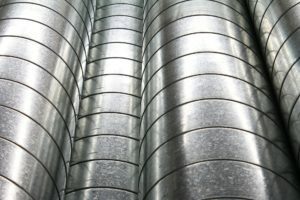 ServiceMaster of Lincoln Park Chicago provides commercial duct cleaning. 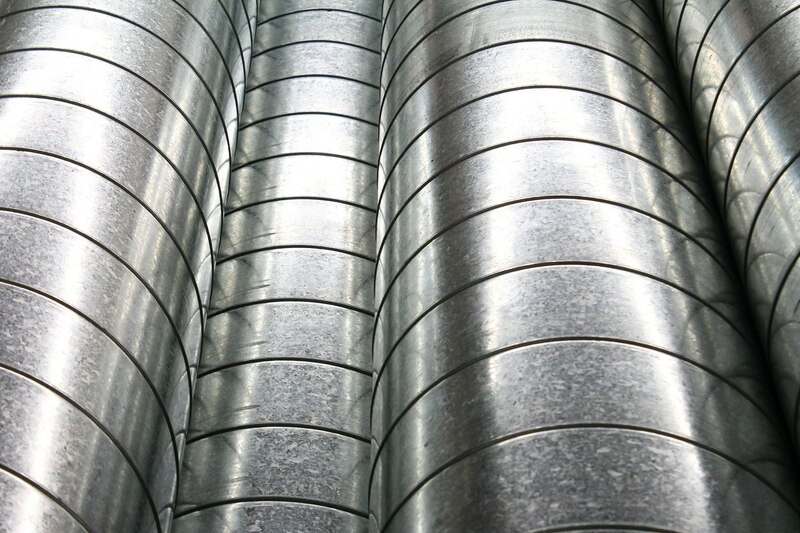 Breathe in the cleanest quality air with duct cleaning services from ServiceMaster of Lincoln Park. Cleaning your air isn’t always a top priority on your “to do” list. But with duct cleaning services from ServiceMaster of Lincoln Park Chicago, you can serve up the cleanest, freshest air possible to your family and friends. When the heating and cooling systems in your home or office are not properly maintained, dust, pollen, and other unwanted debris can build up and contaminate the quality of your air. Moisture trapped and pooling in your duct systems increases the potential for microbiological growth (e.g. mold), allowing spores from this growth to be released into and pollute your air. Keep your air ducts, diffusers, heating/cooling coils, and fan motors contaminant free with duct cleaning from ServiceMaster of Lincoln Park. With our duct sanitizing we use a liquid chemical cleaning agent which is vaporized and sprayed into the air flow of your a/c system which carries it throughout the entire duct system. This product attaches to any bacteria or microbial growth and eliminates it.